Yesterday we had expected the electricians to arrive to rewire the flat but this had to postponed as someone was off sick. 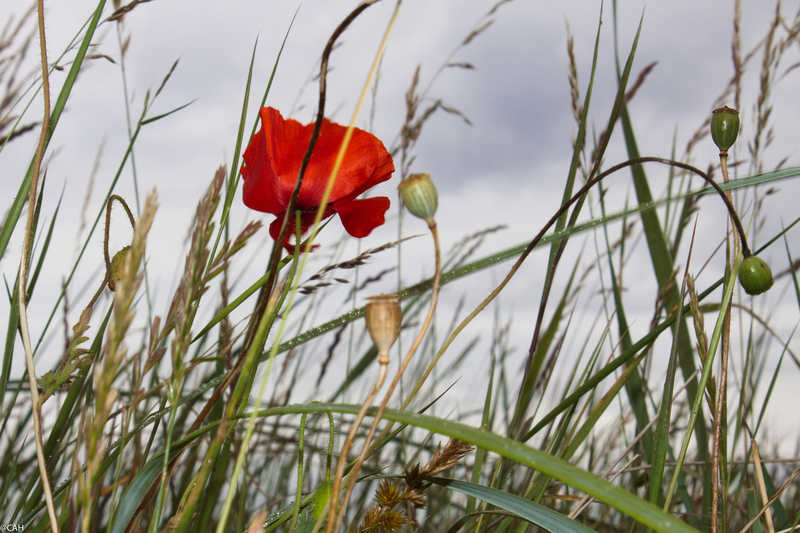 We had a number of things to do in town (dodging the rain) and then met up with some friends for a meal. 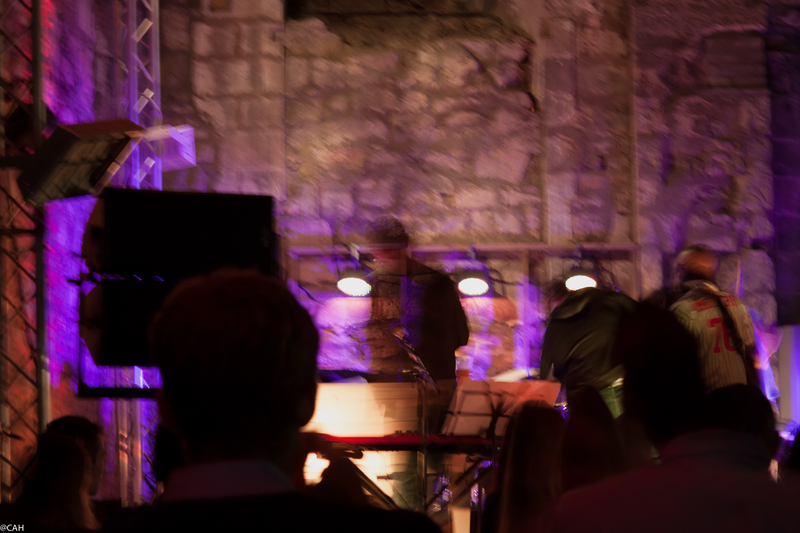 Without planning it, our time here for the rewiring coincided with the Edinburgh Jazz Festival so it was off to the Old Tron Kirk for some music. We all had to confess that we had no idea what the word ‘tron’ meant despite this church and another in Glasgow with a similar name. Subsequent research has established that it means ‘public weighing beam’ and one used to stand there. It ceased to be a church in the 1950s and excavations at the time revealed some of the Old Town beneath it. We enjoyed a very lively set from Mr Sipp and the resident band although there was a little too much bass at times. 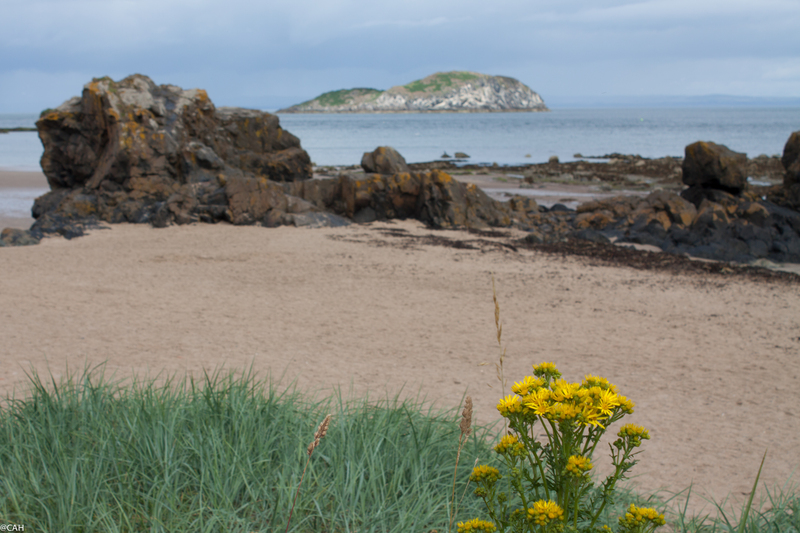 This morning we headed for North Berwick as the weather promised to be a little better. In addition to the beaches it has a secondhand bookshop so I found three volumes for my collections of natural history books and old travel guides. The bookseller was entertaining his grandson with a jigsaw puzzle and we spent a little time chatting about Jurassic Park lego. Walking along the West Strand and up over the cliffs at the end there were lots of wildflowers in bloom and I also made a note to complete the rest of the John Muir Way. A few years ago we had done the Musselburgh to Aberlady part but have not got round to doing the rest which goes all the way to Berwick on Tweed. It is now part of a longer trail which runs across from Dunbar to Helensburgh on the west coast.